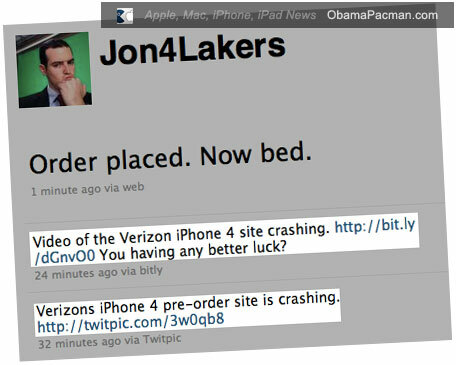 In an I told you so moment, within minutes of Verizon iPhone pre-order time people are experiencing errors trying to place orders from Verizon Wireless. 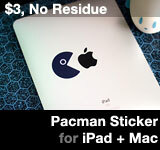 @Jon4Lakers of Techno Buffalo reported. 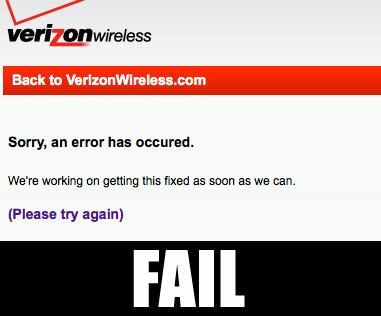 Apple.com works, but Verizon Wireless ordering system is down for some, with people unable to order Verizon iPhone. Setting the pre-order time at the inconvenient 3AM Eastern Standard Time (EST), hoping that most of U.S. will be asleep. Today’s Verizon iPhone pre-order is only for pre-existing customers. It doesn’t include any of T-Mobile, Sprint, and some AT&T iPhone customers looking to switch. The pre-order website went live early, lightening the load. Result? Only a fraction of potentially millions who want Verizon iPhone are actually making the pre-order at 3AM. Since the introduction of iPhone, huge demand placed heavy burden on AT&T, exclusive U.S. carrier of the Apple smartphone. The AT&T iPhone mobile traffic quickly increased over 40 times, resulting in unhappy customers in some areas (cities in which capacity expansion / new cell towers take years to approve). Can Verizon really handle the iPhone traffic? Even with best case scenario, it’s beginning to look unlikely. Recently, on Verizon iPhone unveiling day, with 4 years to prepare, the “Rule the Air” wireless company can’t even keep a static Verizon iPhone FAQ page up. If it can’t plan enough capacity to keep a simple, static web page up, is it likely to be capable of planning for enough cell phone tower capacity? Verizon, without tons of iPhone customers using data and without existing customers talking and using data at the same time, already transmits data slower than AT&T as revealed in Verizon iPhone reviews. So, do you think Verizon has excess capacity to spare? We’ll know next week. Hint: Expect epic fail moment. This entry was posted on Thursday, February 3rd, 2011 at 3:44 am	and is filed under iPhone. You can follow any responses to this entry through the RSS 2.0 feed. This is both good and bad! Bad because customers are temporarily unable to buy, but good in the sense that it shows that there really is a huge pent up demand for the iPhone. It’s also bad, I guess, for all iPhone rip off scum like Google and its patented plagued Android crap, which as far as I’m concerned is ….. Good!